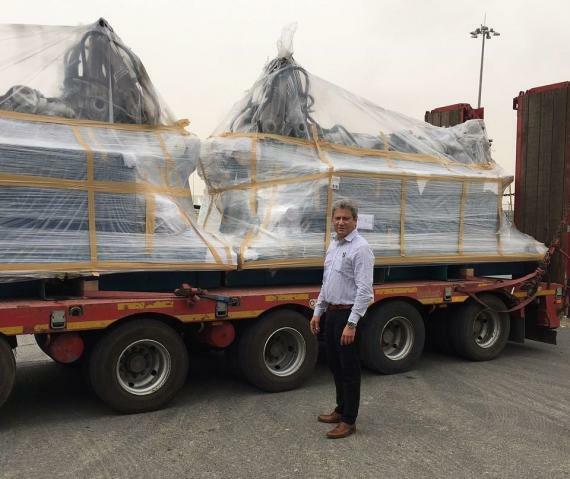 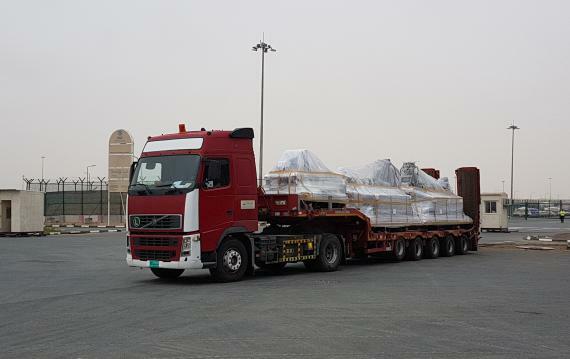 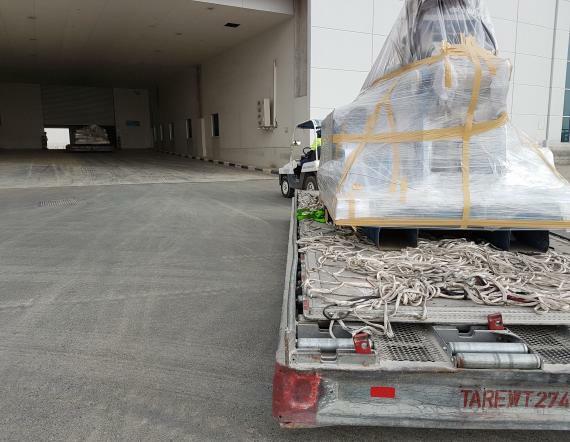 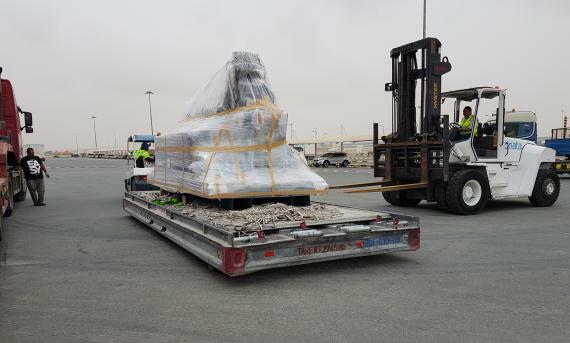 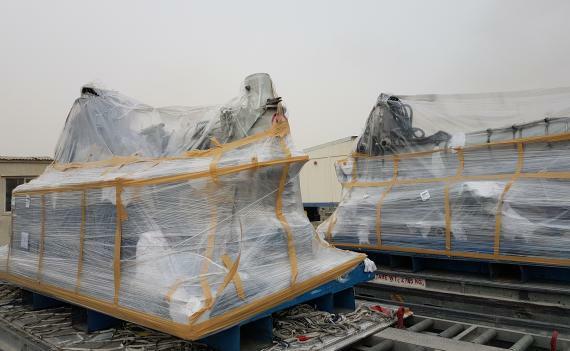 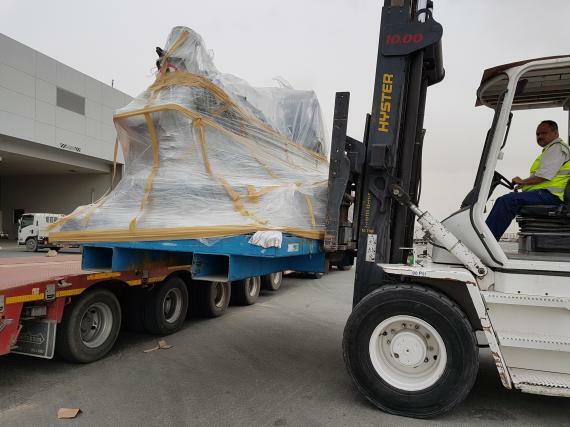 Lintas Freight and Logistics are PCN members in the UAE and are pleased to report an ongoing project handled for Emirates Engineering consisting of aircraft landing gears by air to the UK. 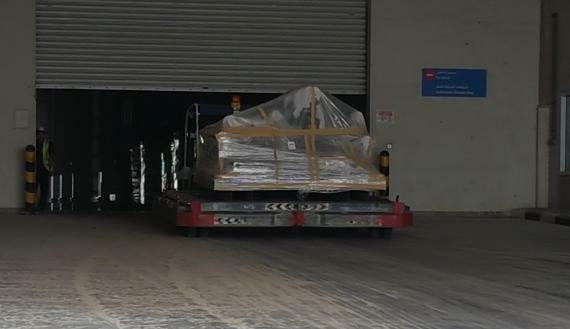 After negotiating competitive rates with the freighter airline, Lintas arranged the loading space on the next available flights to LHR (London Heathrow Airport). 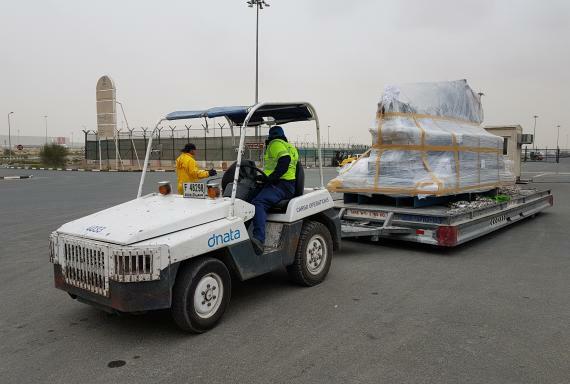 They then moved the 3 units by road from the customer's facility to DWC (Al Maktoum International Airport) which involved a lot of precise planning. 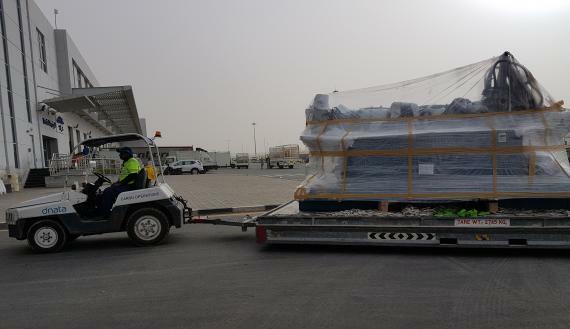 Lintas also arranged the unloading, police inspections and dispatch to the flight bay for the air transport to London.